Alvar – LIFE AS I SEE IT – with one eye closed. 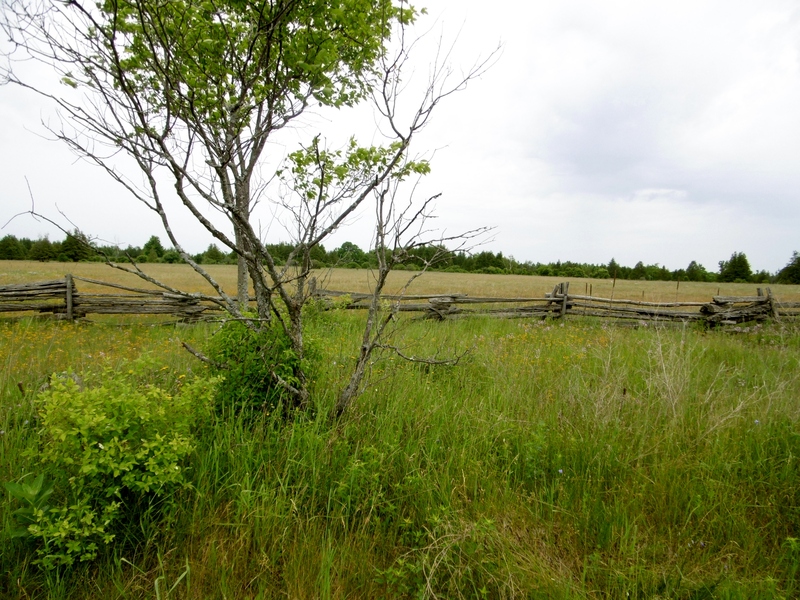 Thank you to the land owners of this region who have granted their land to the watchful eye of the Nature Conservancy. A note to all who would venture here, wear water proof foot ware. The trail can become a little thin in places, so looking at an online map of the area is helpful. 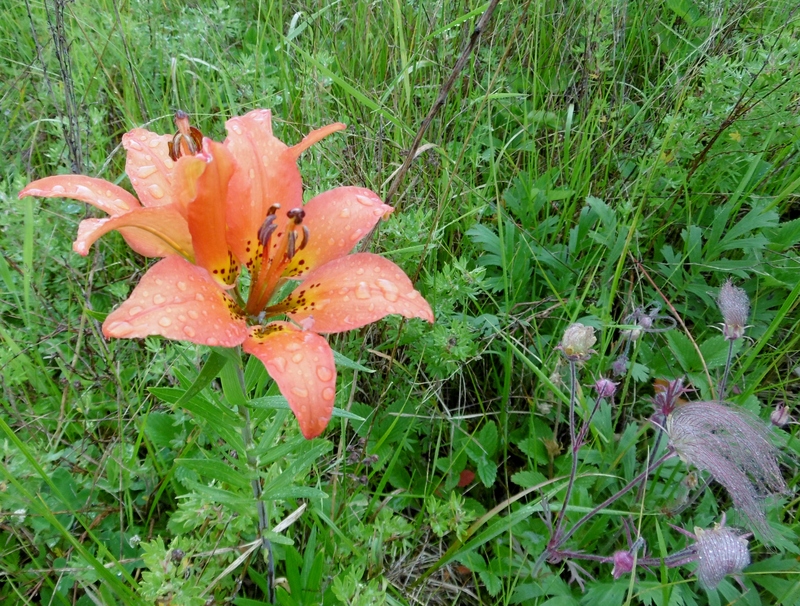 Wood lily and Prairie Smoke.